Homebuyers in Canada may be facing reduced affordability in the upcoming future due to tighter lending rules for mortgages and rising rates of interest. The Canadian Real Estate Association is forecasting that pricing for homes will soften by as much as 2.8%, which will bring the average price down to $494,900. Sales are also expected to drop by 9.8% this fall. 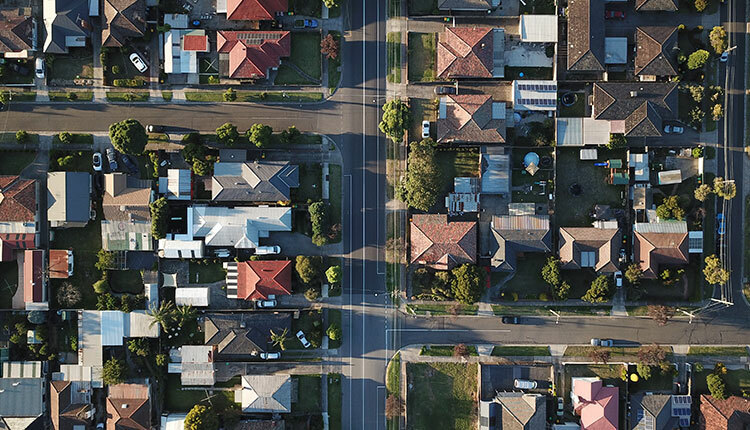 Sales on a national level are currently being affected by the stress test that mortgage applicants have been dealing with since earlier in 2018. The location and the prices of properties will be the determining factor as to whether homebuyers decide to go ahead with their purchases or sideline their decisions temporarily. There is only a slight decline of prices expected due to issues with supply. There was no change in the amount of homes that were newly listed in both July and August of this year. As long as sales across Canada remain relatively steady and there isn’t a new surge of listings, prices are expected to remain quite strong. Right now, most Canadian real estate markets remain in balanced territory with a sales-to-new-listings ratio of 56.6%. If this ratio continues to move higher, sellers’ markets may also increase in the future. Across the country, there was a price gain of 9.5% in August for units while townhouse units went up by 4.3%. Single-family homes remained fairly stable on a year-over-year basis. The fastest growth pricing took place in Montréal in August with Toronto following right behind in second place. Halifax saw increases of 3.3% overall with the average price of a home rising to approximately $295,500. Find out more about the latest trends and data in the Canadian housing market by visiting our website today at mortgageassist.ca. Feel free to get in touch with us through the contact form on our website at any time if you have any questions at all about mortgages.